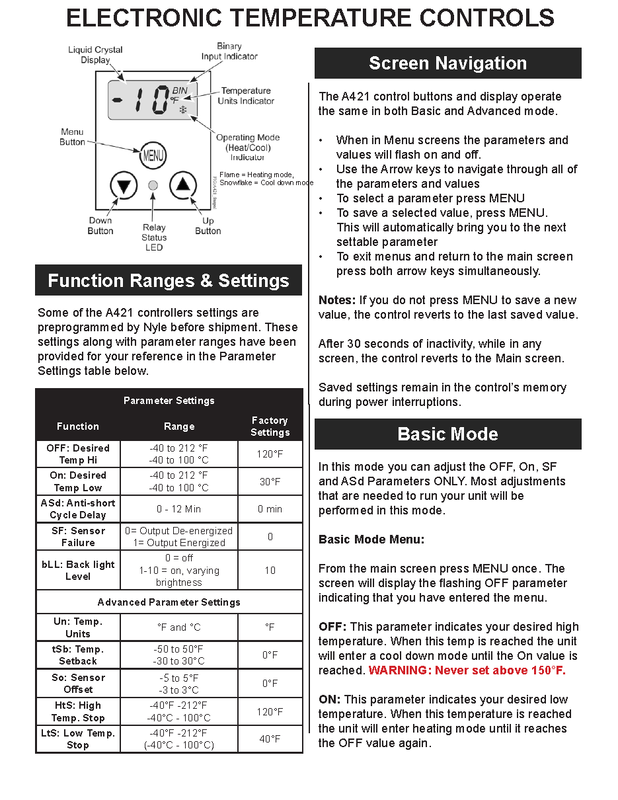 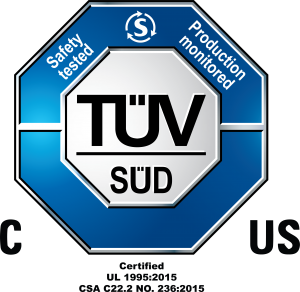 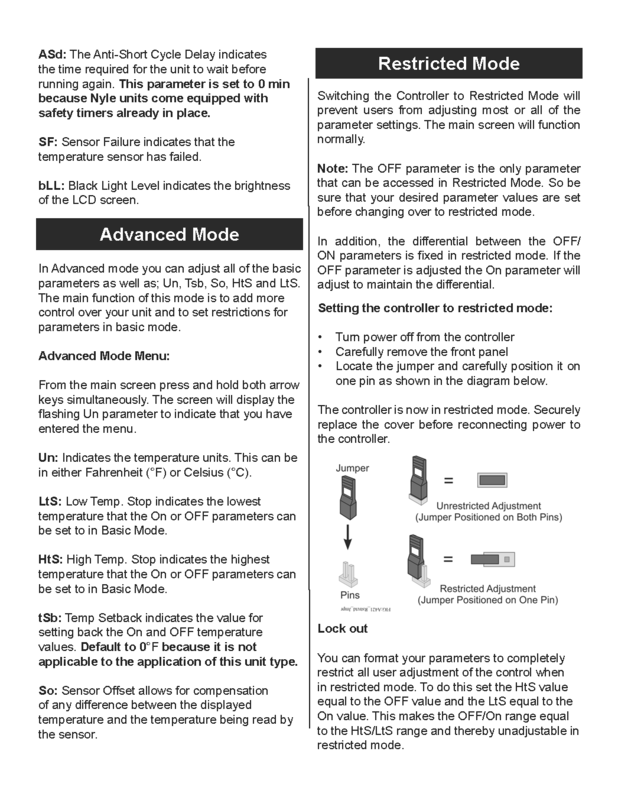 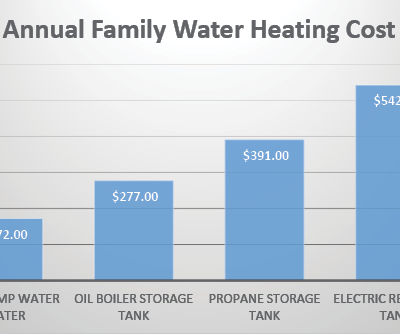 Our C-Series is a high-efficiency air-to-water heat pump water heater that can be tailored to your needs in several ways. 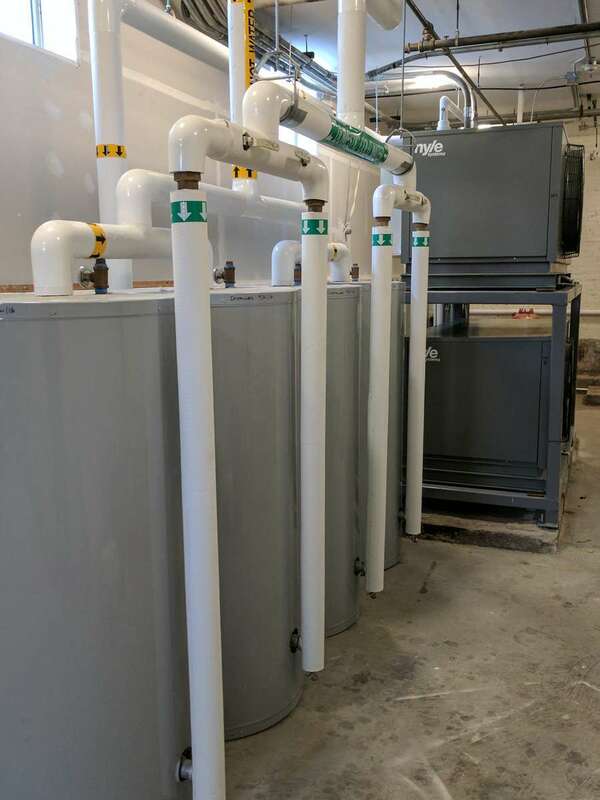 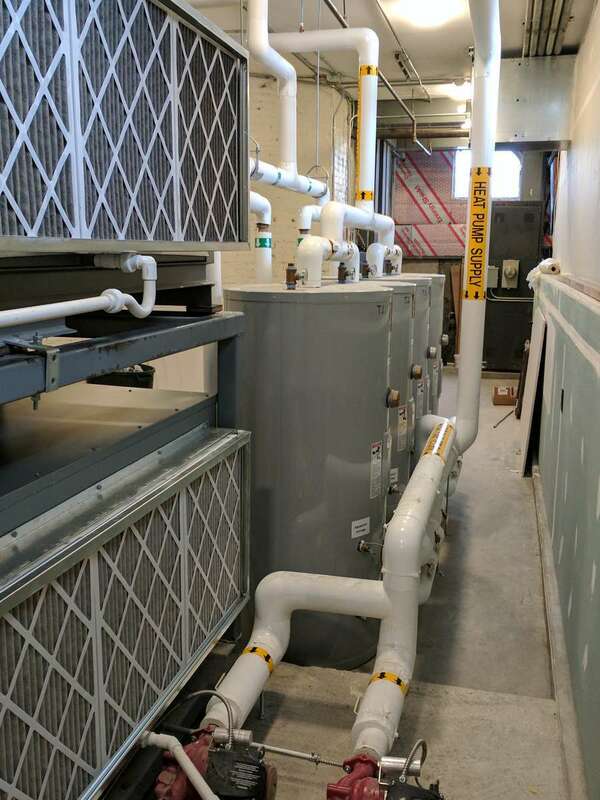 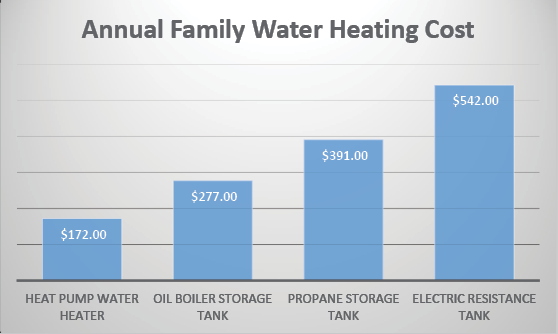 These units range in capacity from 25,000 BTU to 250,000 BTU, generating 50 to 550 gallons of hot water per hour. 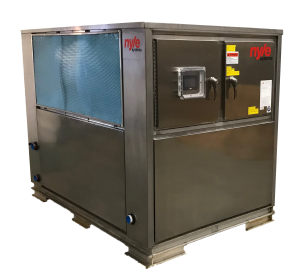 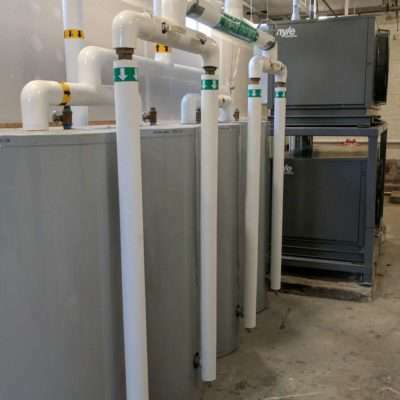 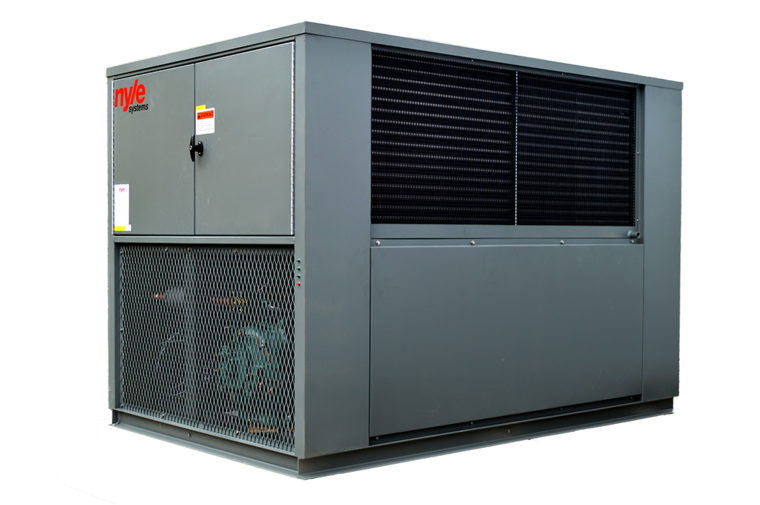 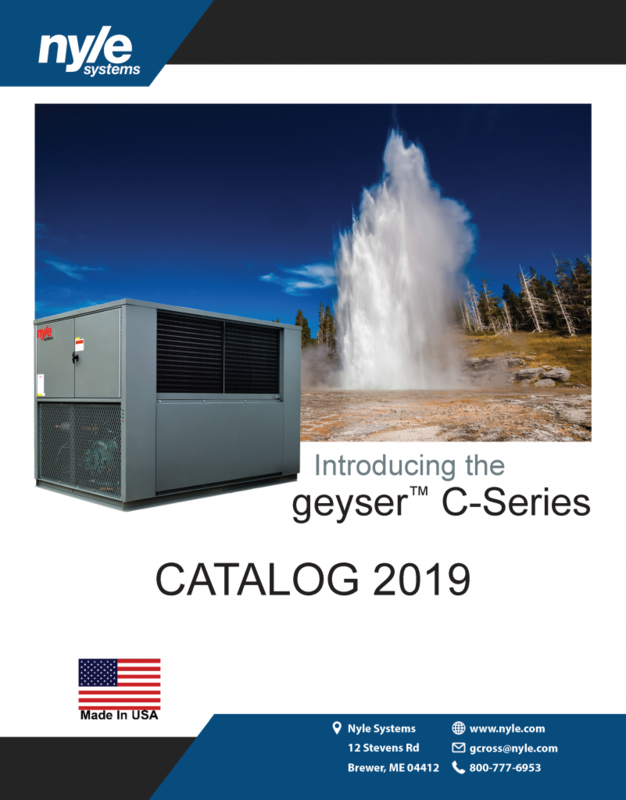 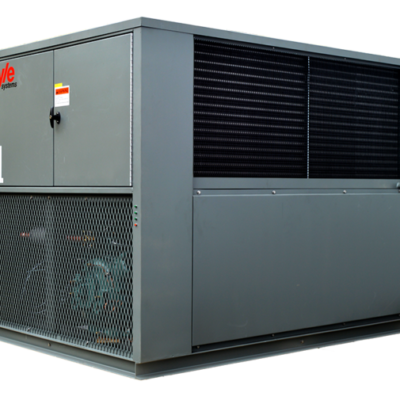 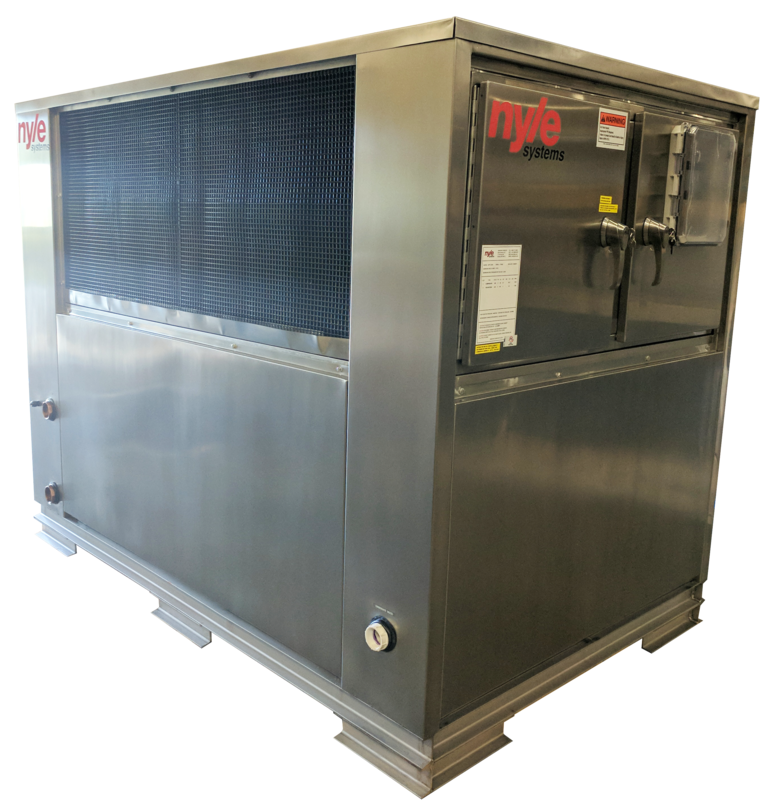 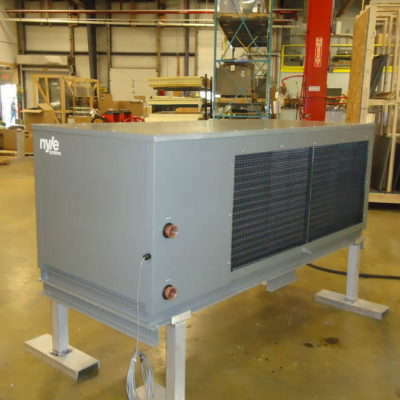 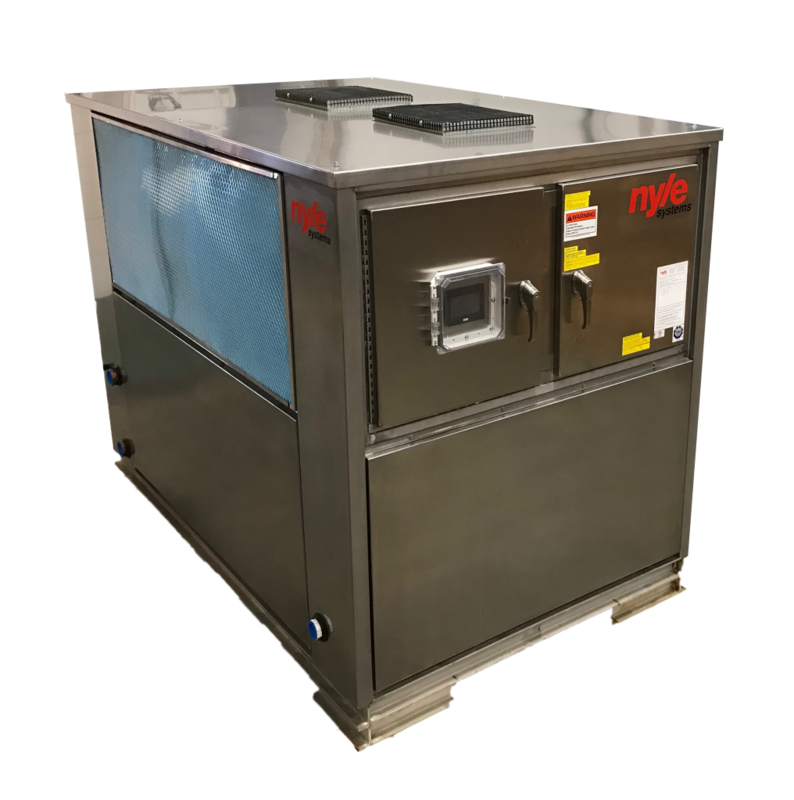 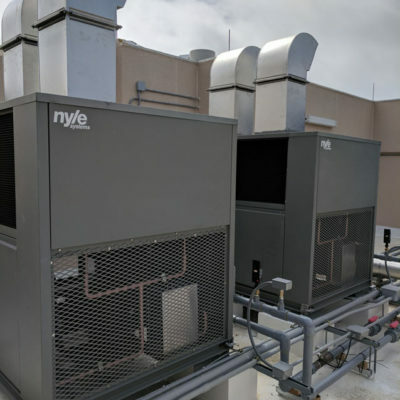 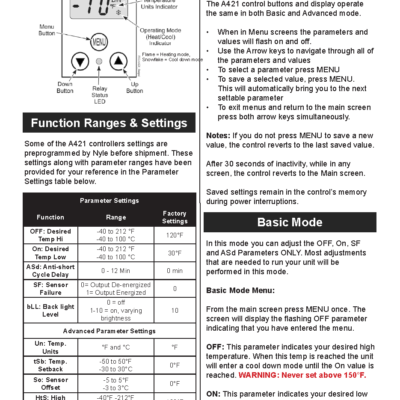 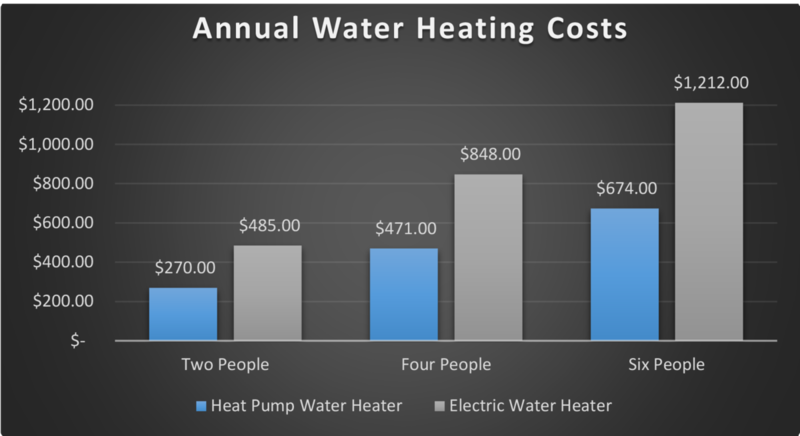 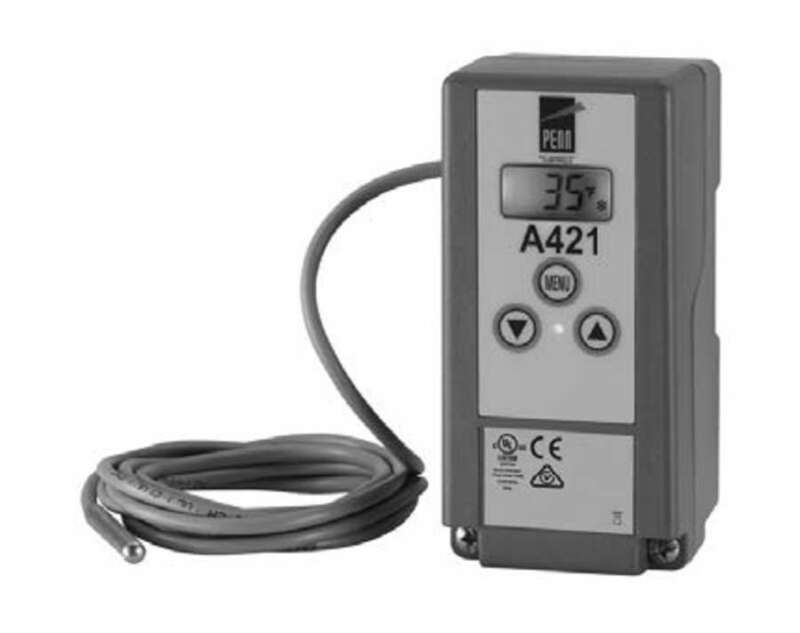 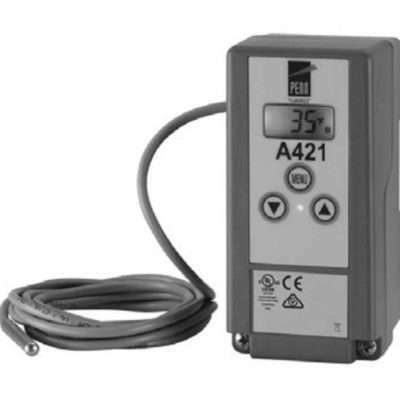 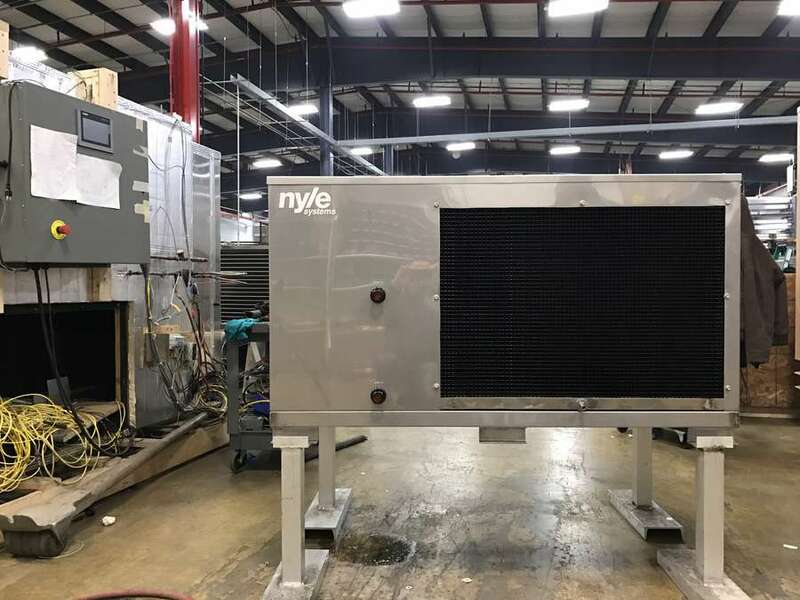 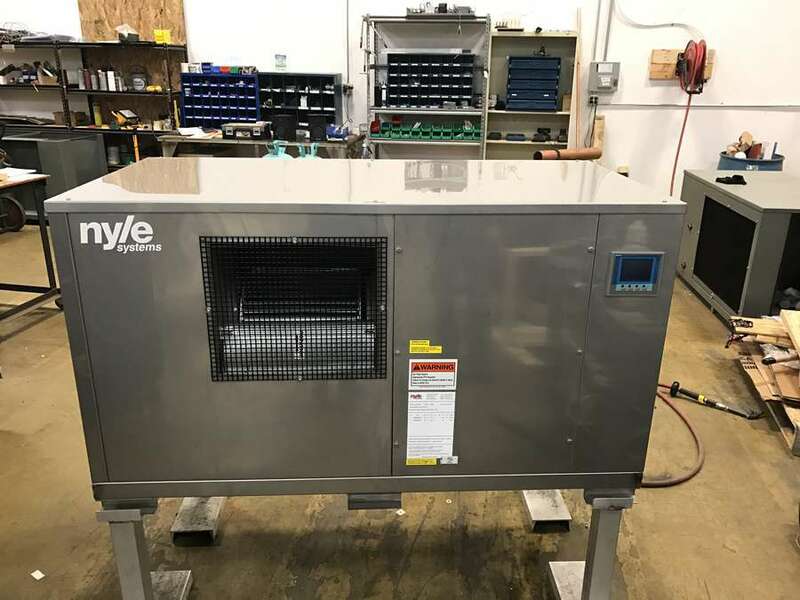 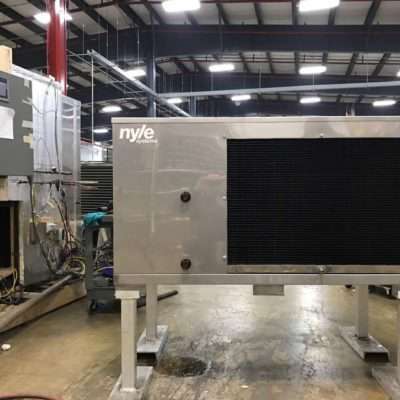 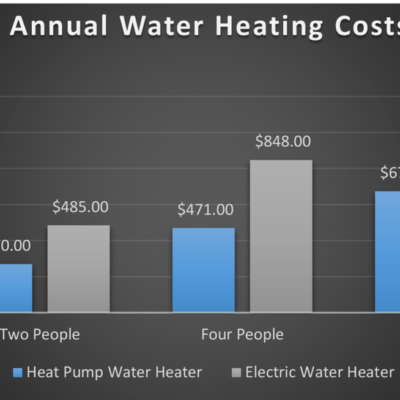 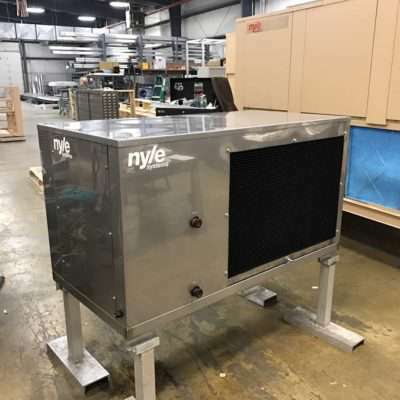 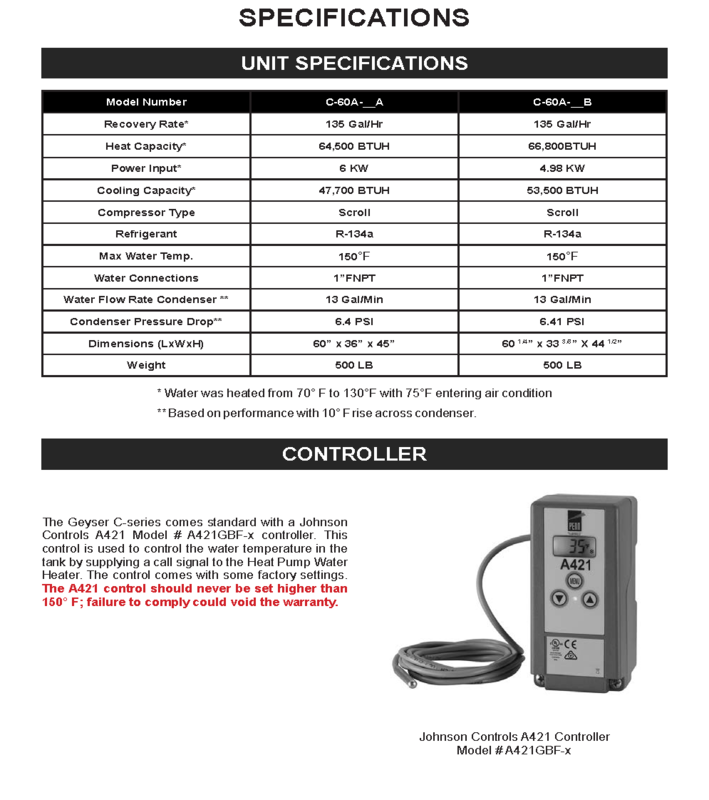 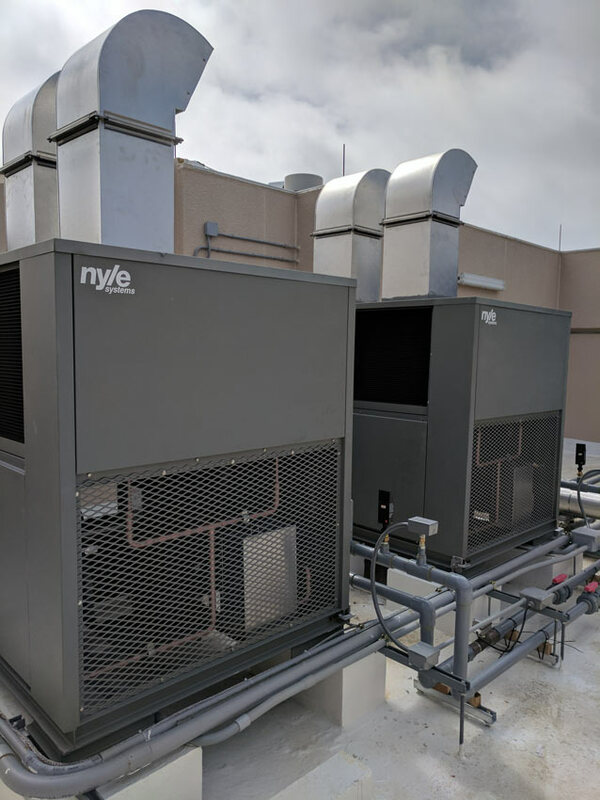 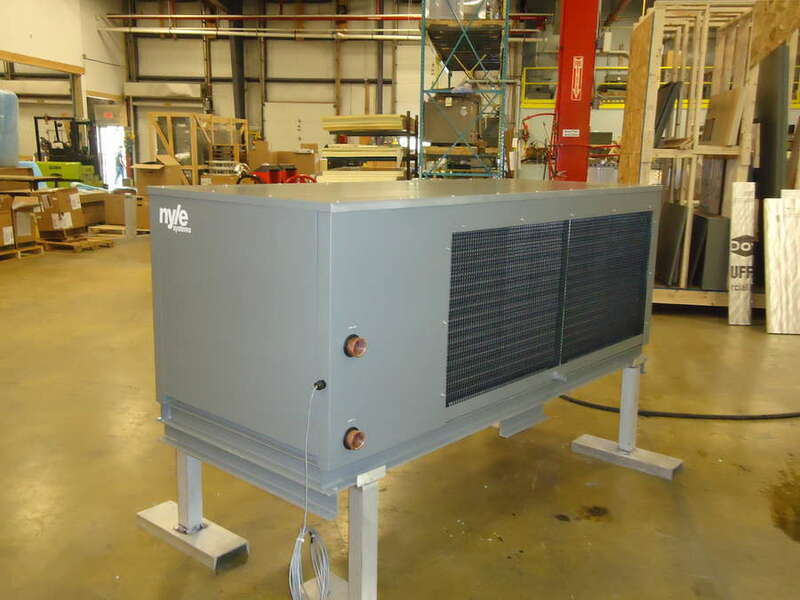 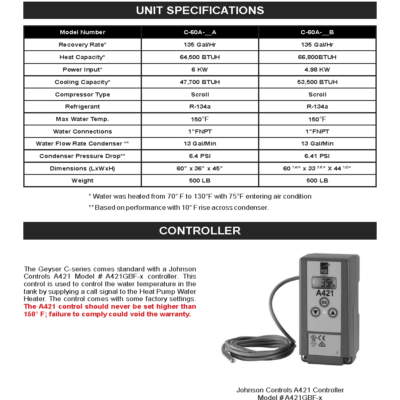 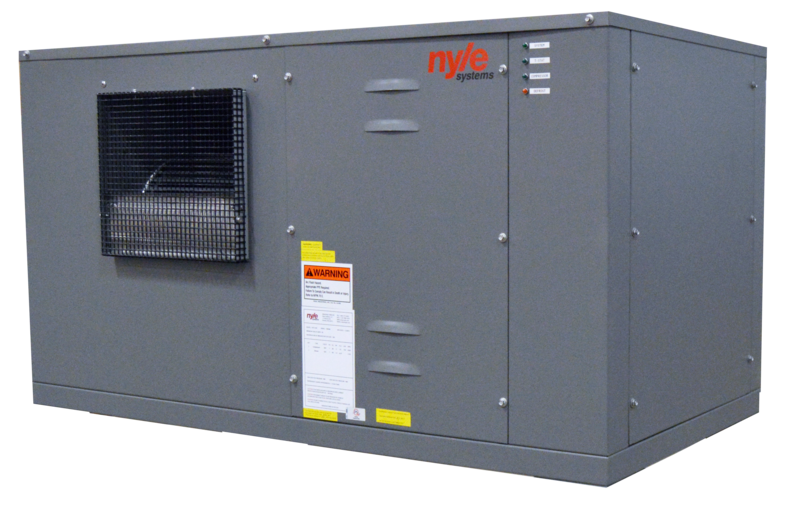 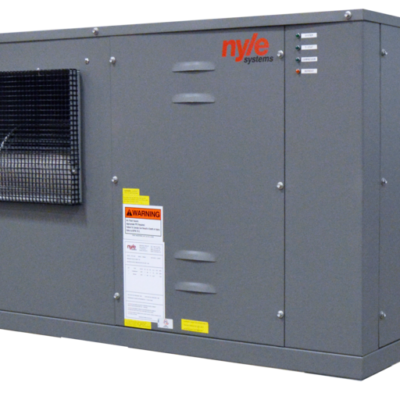 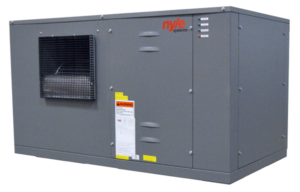 In addition to heating water for potable or process water purposes, the Geyser C-Series provides cool air that can be used to offset air conditioning costs. 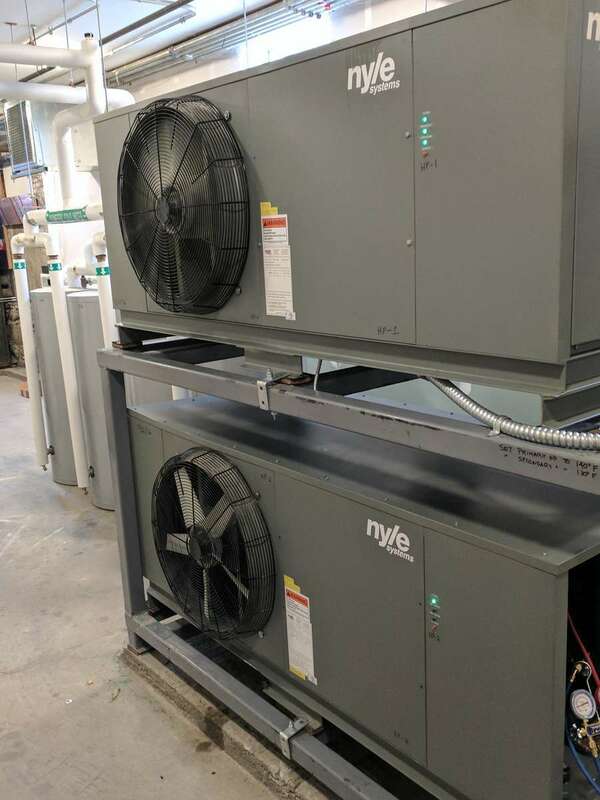 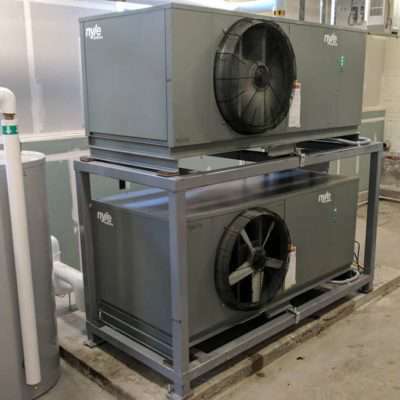 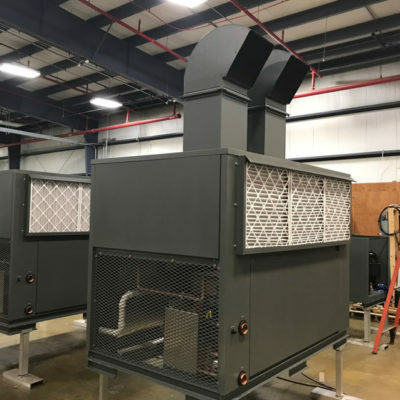 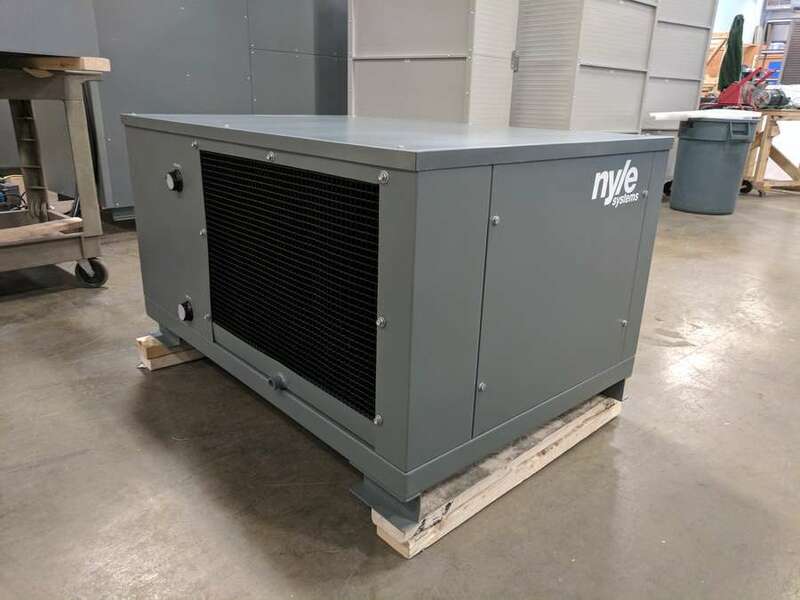 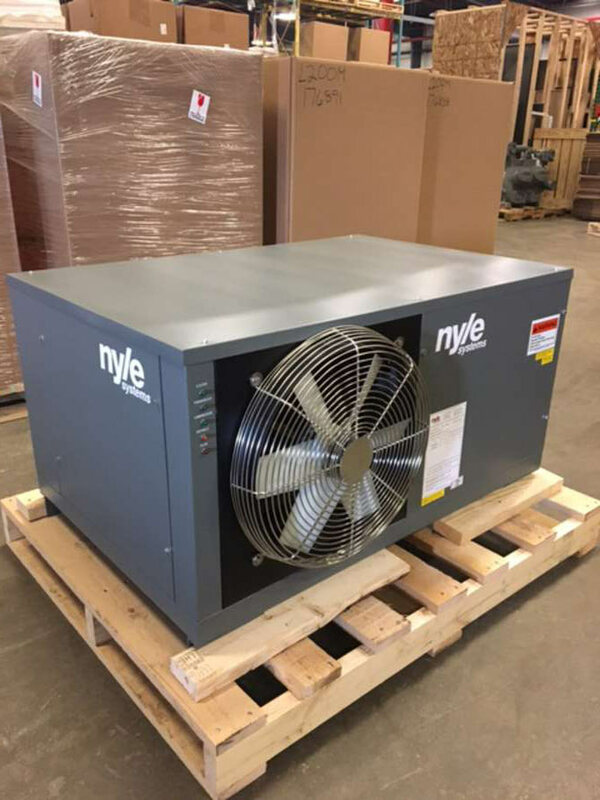 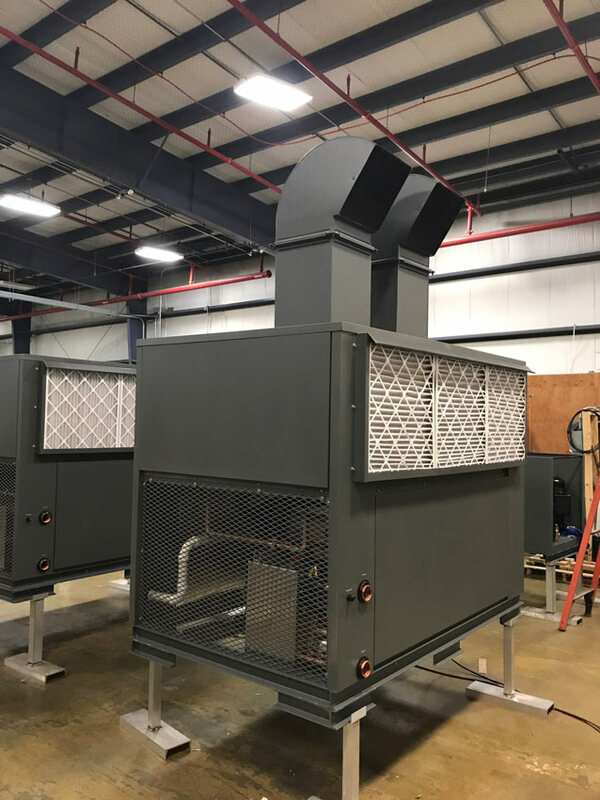 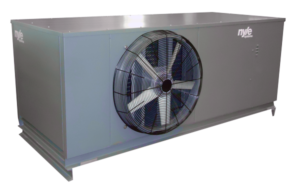 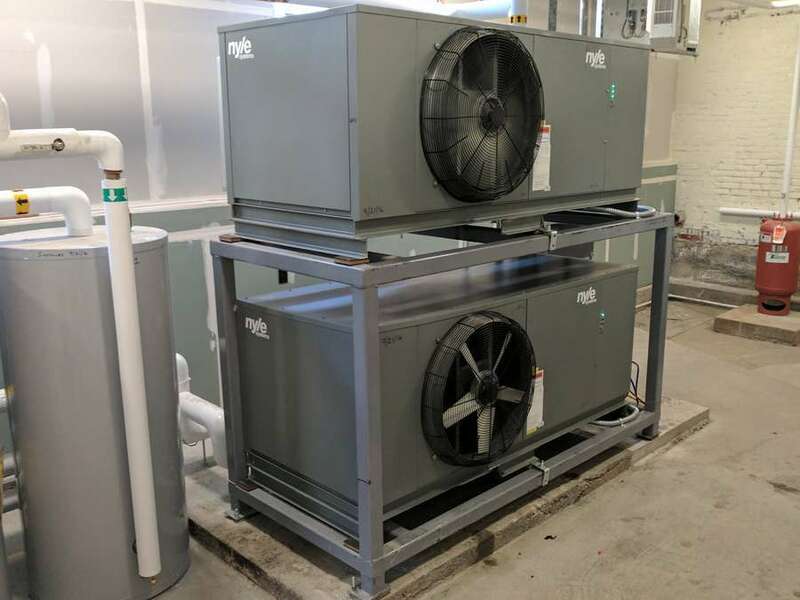 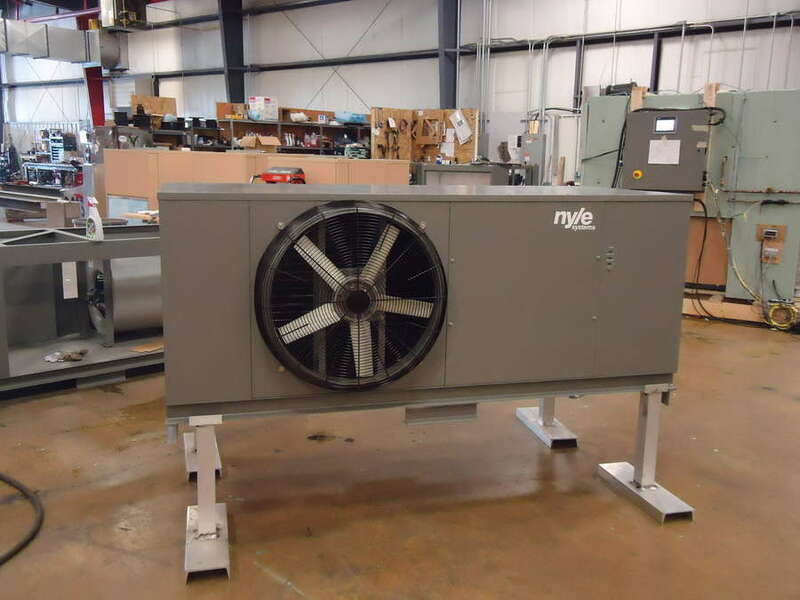 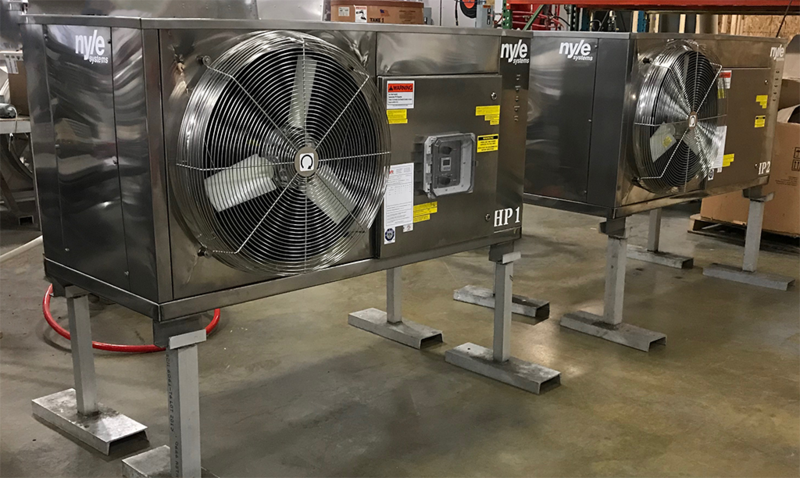 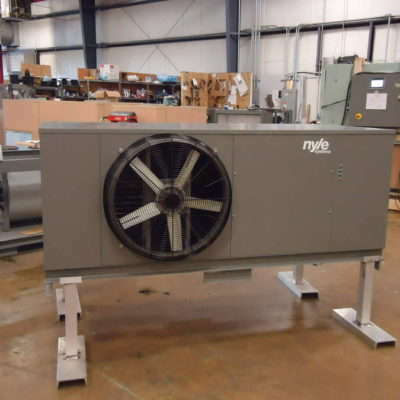 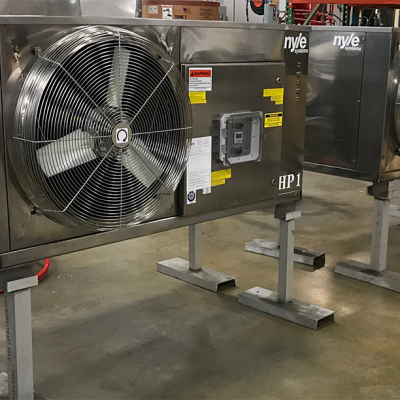 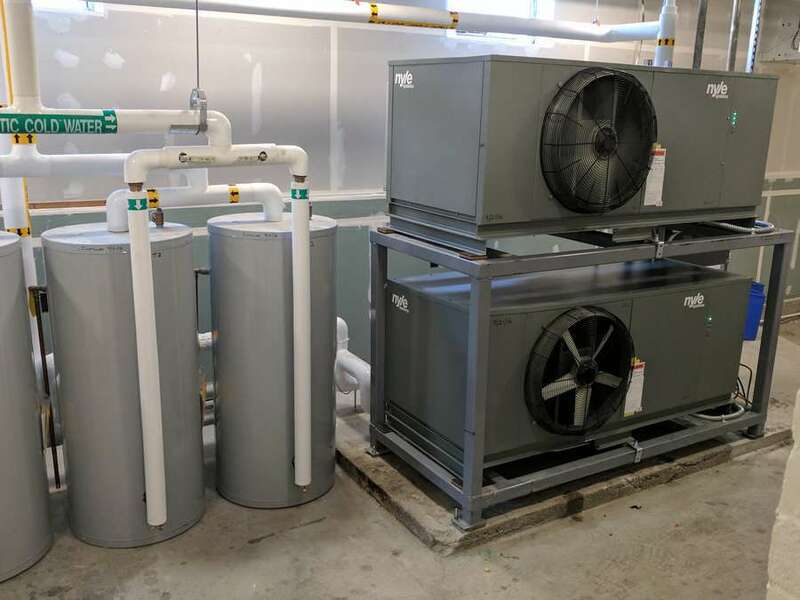 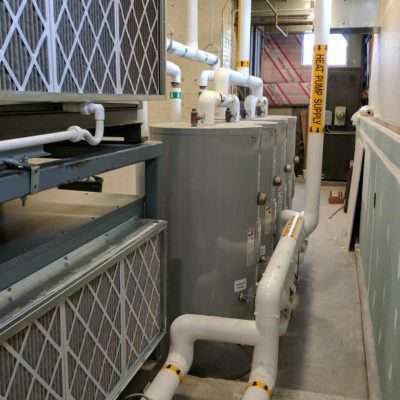 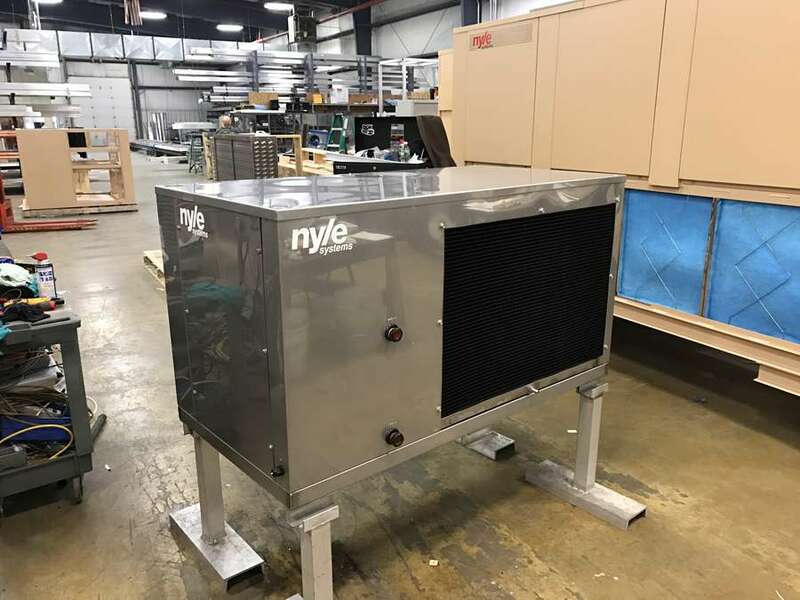 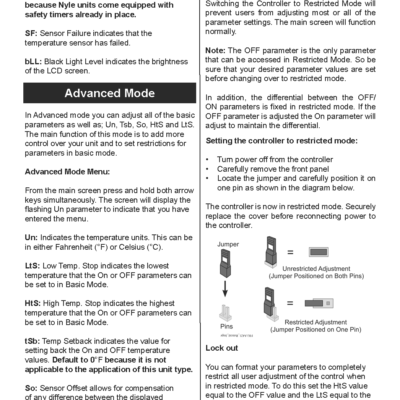 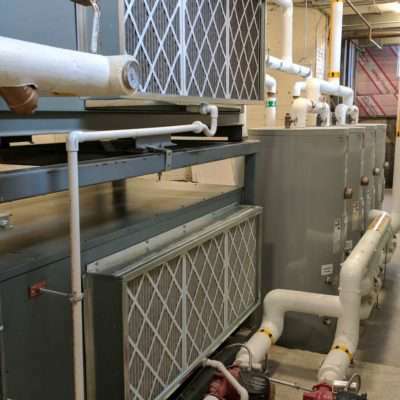 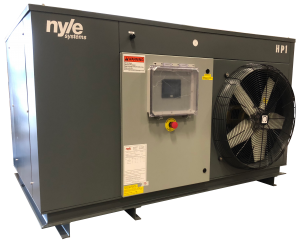 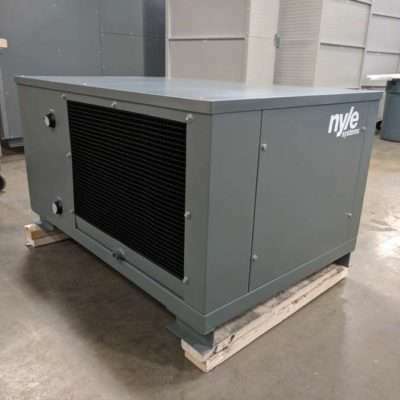 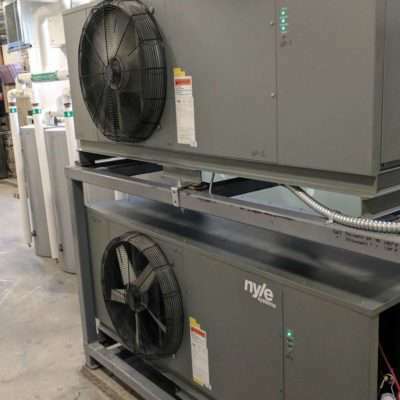 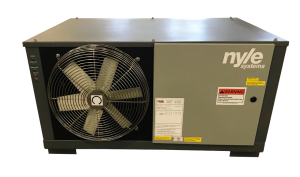 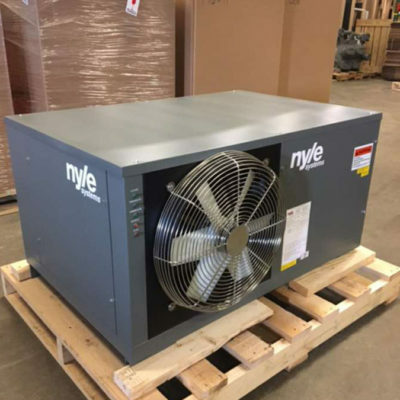 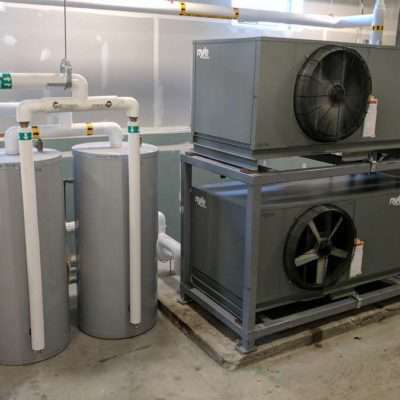 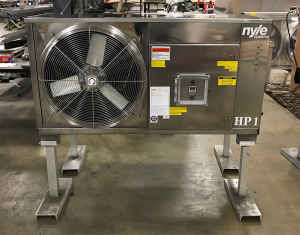 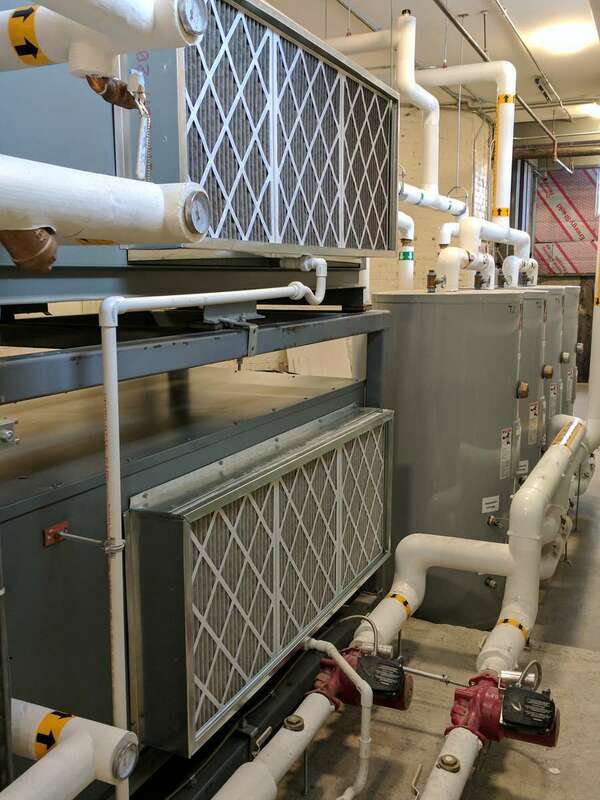 This cooler / dehumidified air can be recirculated back into the immediate area, eliminating waste heat or directed to a desired location, via ductwork, by selecting the centrifugal blower option. 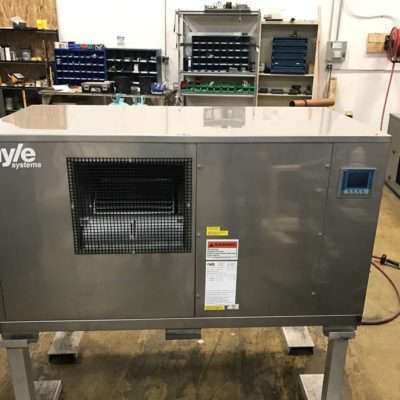 Dimensions (LxWxH) 45" x 34" x 247/8"
Dimensions (LxWxH) 64" x 303/4" x 345/8"
Dimensions (LxWxH) 70" x 303/4" x 401/4"
Dimensions (LxWxH) 931/8" x 32" x 361/8"
Dimensions (LxWxH) 961/8" x 333/4" x 451/8"
Dimensions (LxWxH) 841/2" x 553/8" x 673/4"
C25A 5.4 27,450 5.18 21,200 4.20 9.38 45" x 34" x 247/8"
C60A 13 63,225 5.05 48,425 4.13 9.18 64" x 303/4" x 345/8"
C90A 20 110,725 5.25 83,625 4.15 9.40 70" x 303/4" x 401/4"
C125A 28 144,275 4.93 108,500 3.98 8.90 931/8" x 32" x 361/8"
C185A 40 224,675 5.33 172,375 4.33 9.65 961/8" x 333/4" x 451/8"
C250A 50 272,450 4.58 218,000 3.88 8.45 841/2" x 553/8" x 673/4"